4k00:07Male Caucasian fire dancer spinning flaming poi at night. hd00:22KOH KOOD, THAILAND - JANUARY 26, 2015 : Fire show festival at the beach. Unidentified men performing a dance with fire. Thailand is one of the top tourist destinations in the world. hd00:20Boy perform break dancing while listening to hip hop & rap. Children dance hip hop on the streets of the night city. Street dance. Burning bonfires. Kaliningrad - July 2017 Russian. 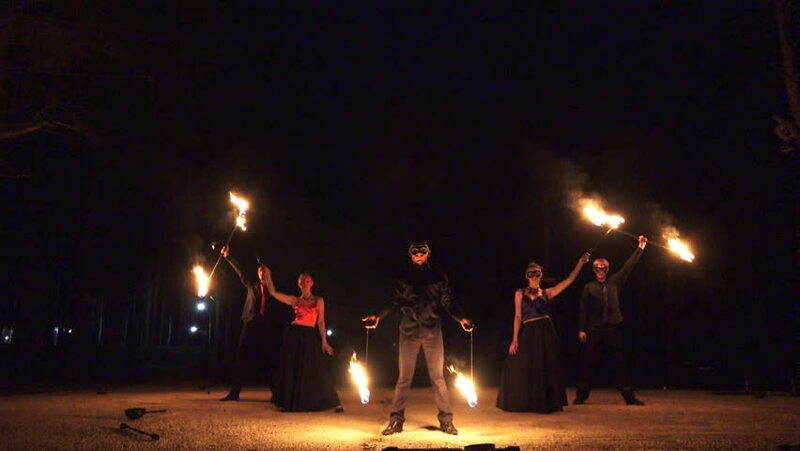 hd00:08Men twist fiery circles on a fire show.Men does a fire performance.Fire show amazing at night. hd00:30Sofia, Bulgaria - March 19, 2016: Performers are spinning torches while performing a fire show at night celebrating the international Earth hour event in Sofia.